Swamp privet is a multi-trunked large shrub or small tree that grows in swampy areas, flood plains, and creek and river bottoms in northeastern to southeastern Texas. 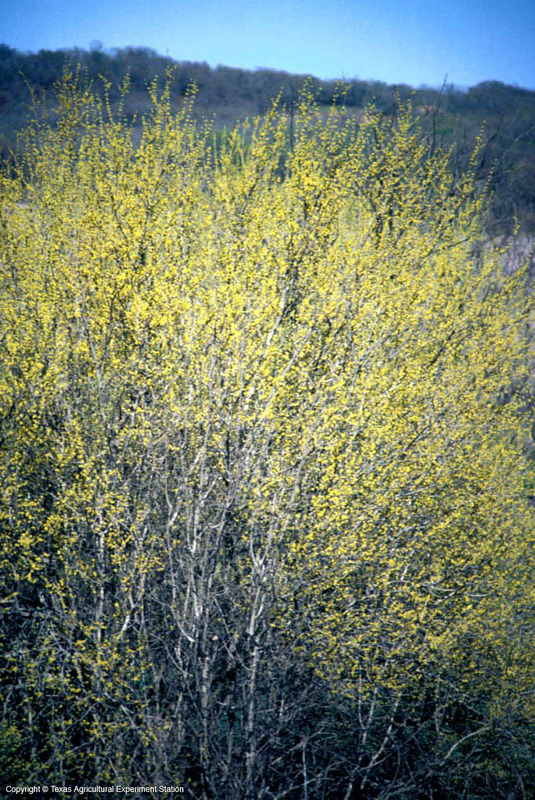 The male and female flowers occur on separate trees. 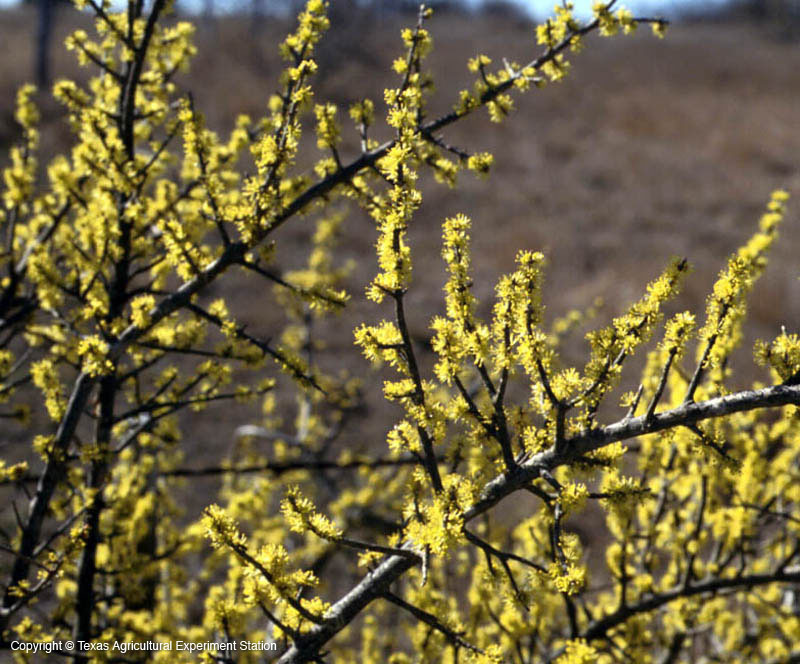 The male flowers are bright yellow and borne in dense clusters. 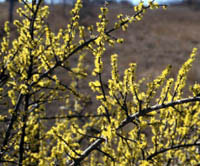 Female flowers are followed by a purple drupe.